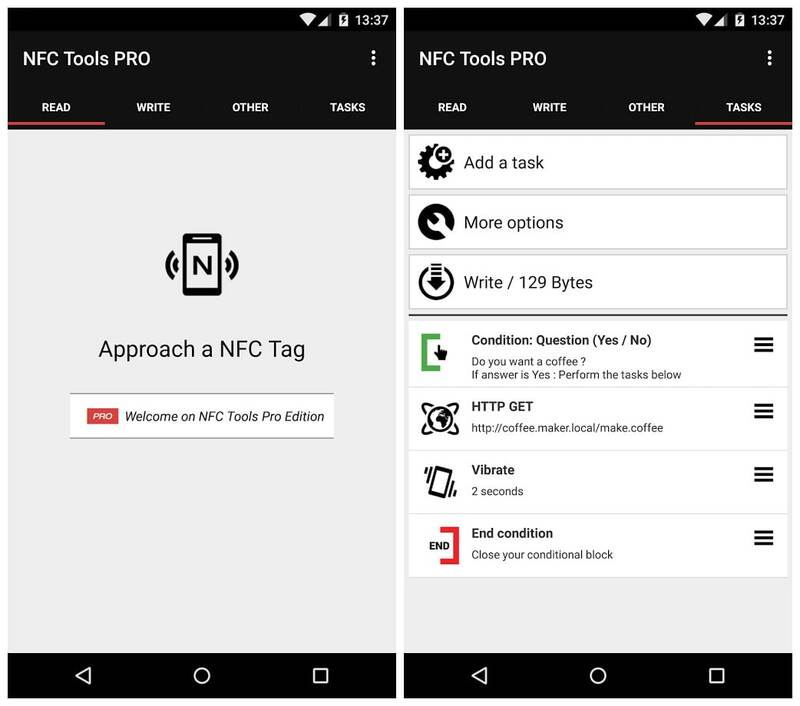 NFC Tools Pro is an app which allows you to read, write and program tasks on your NFC tags and other RFID compatible chips. NFC Tools Pro Edition includes additional features such as profiles management and many others. Save your tags or tasks profiles to reuse them later. 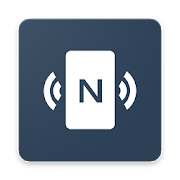 Export and import easily.NFC Tools Pro Edition allows you to import your records or tasks directly from an existing NFC tag. You can edit your tag very quickly. Also you can run directly your tasks profile without NFC tagsAnd of course, other exclusive features will be coming.